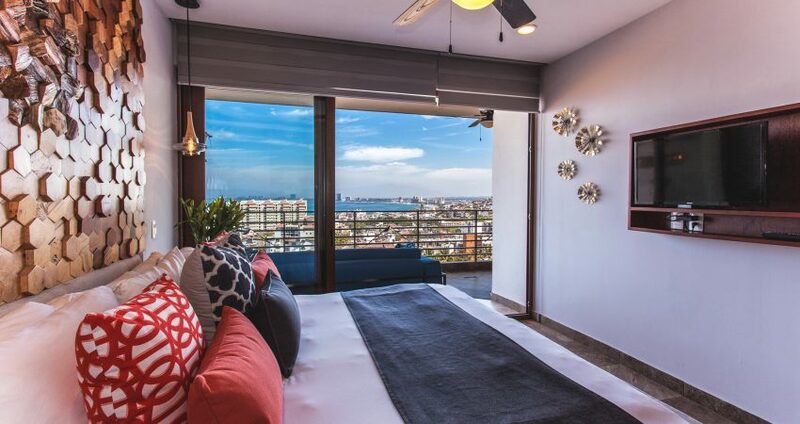 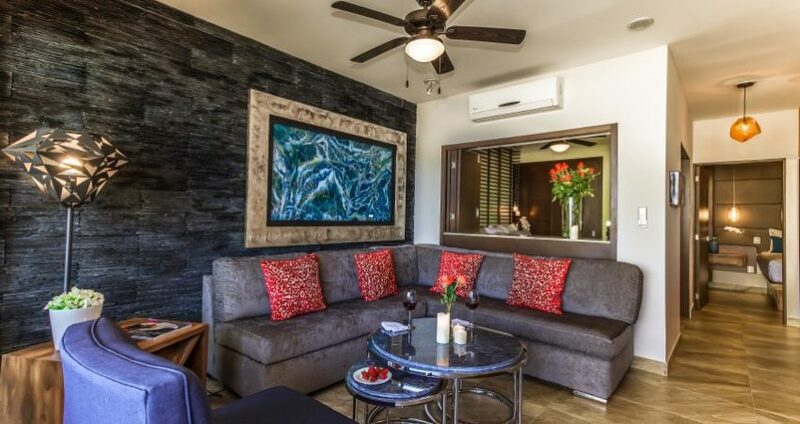 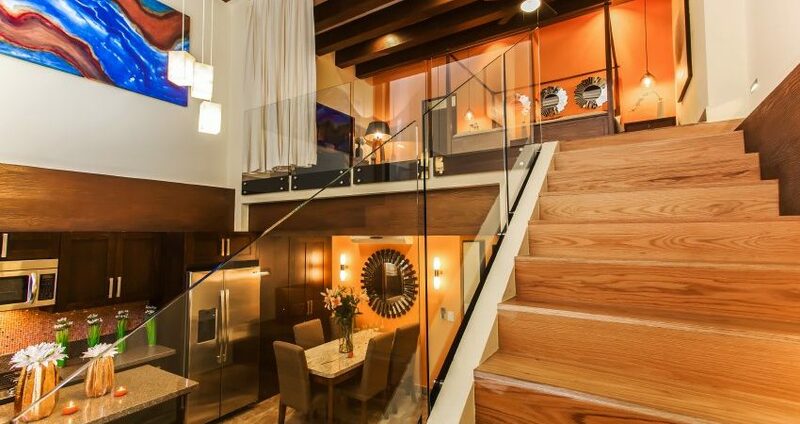 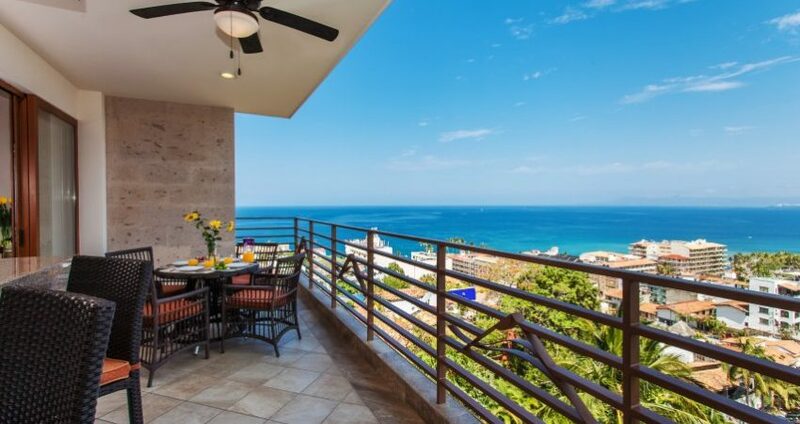 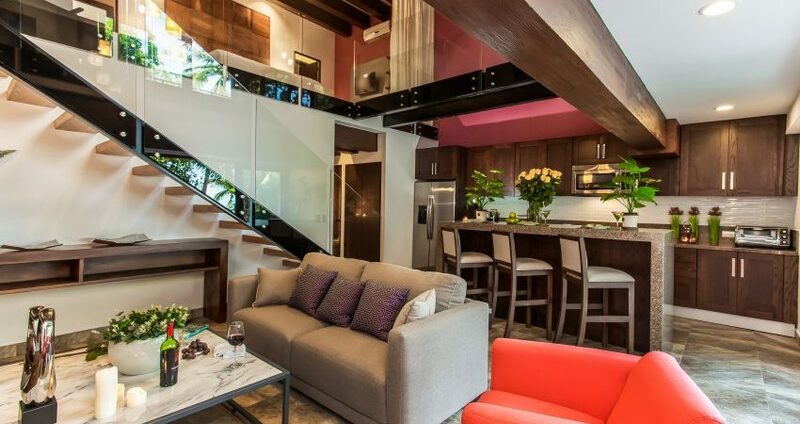 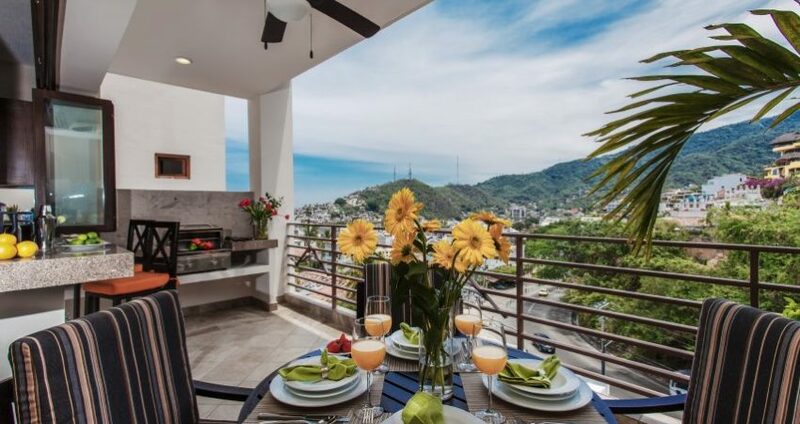 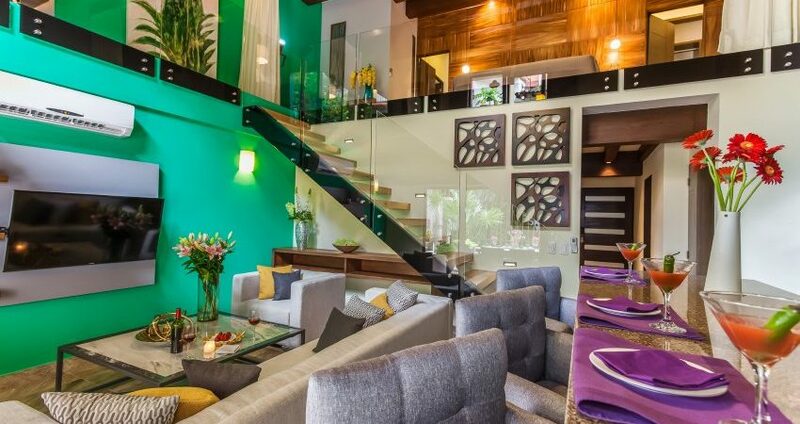 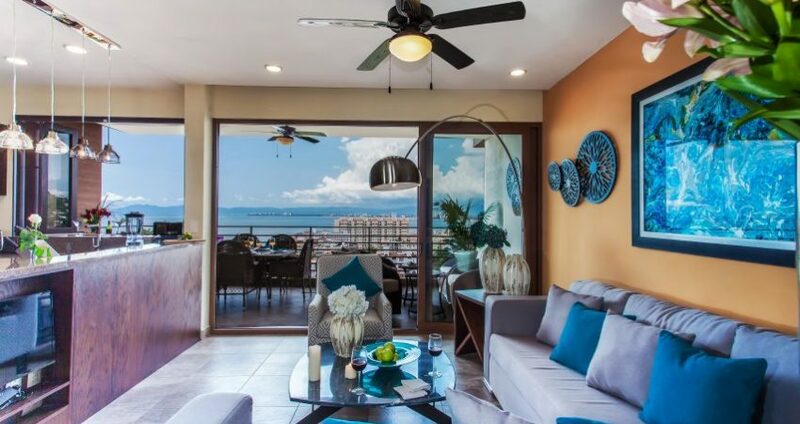 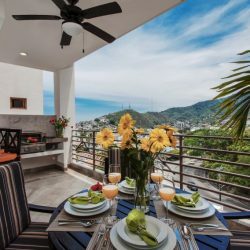 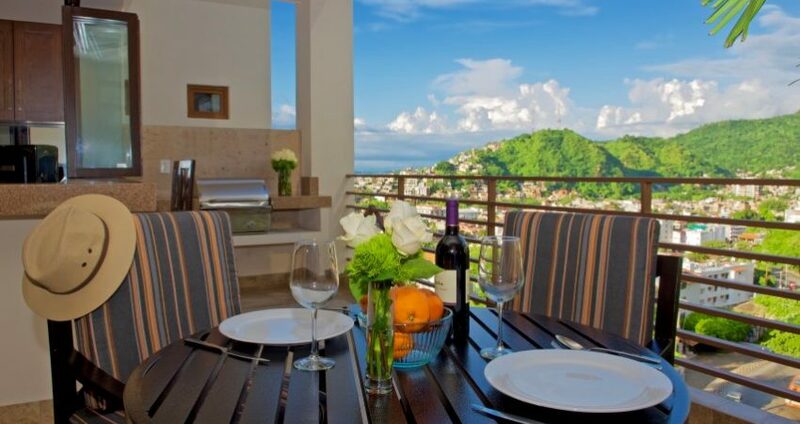 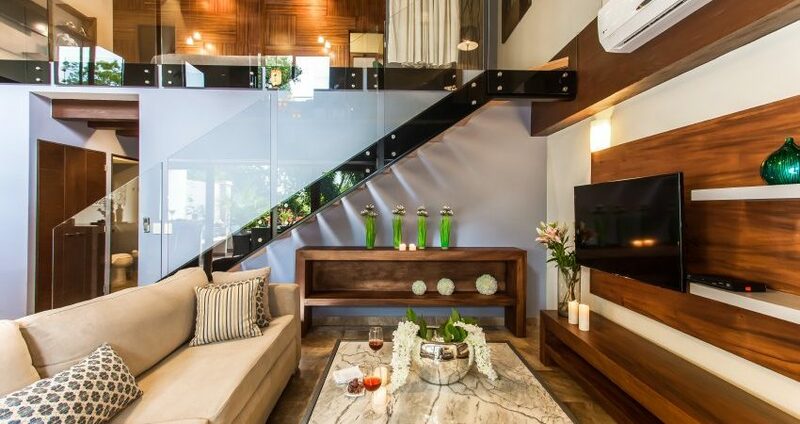 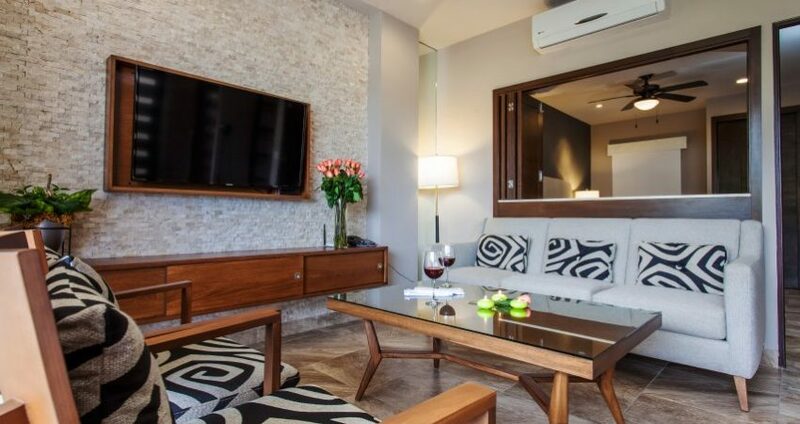 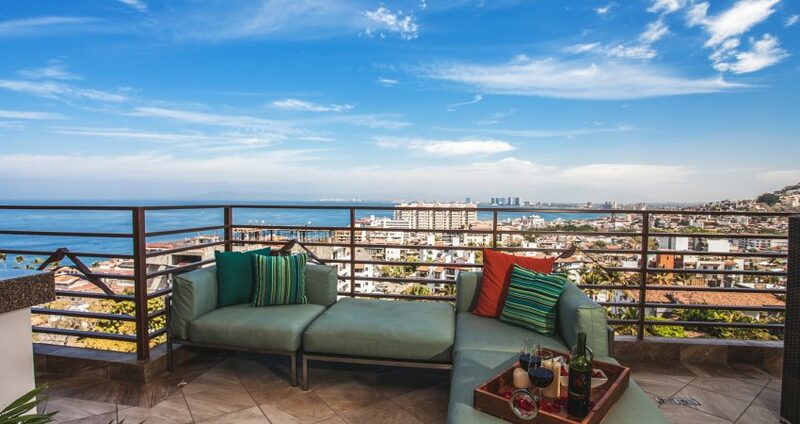 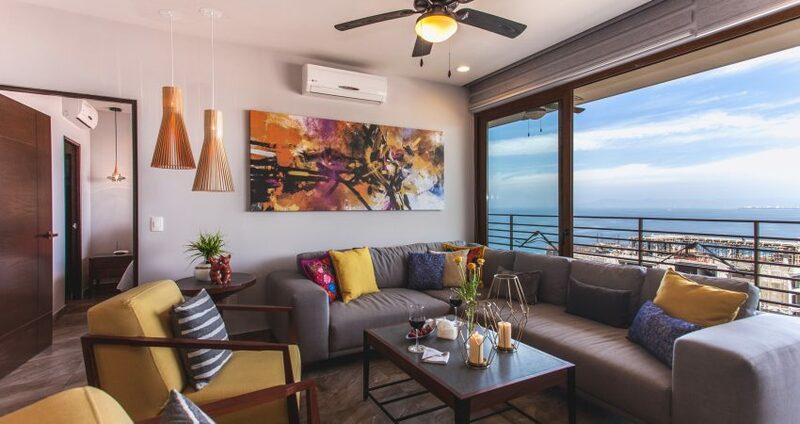 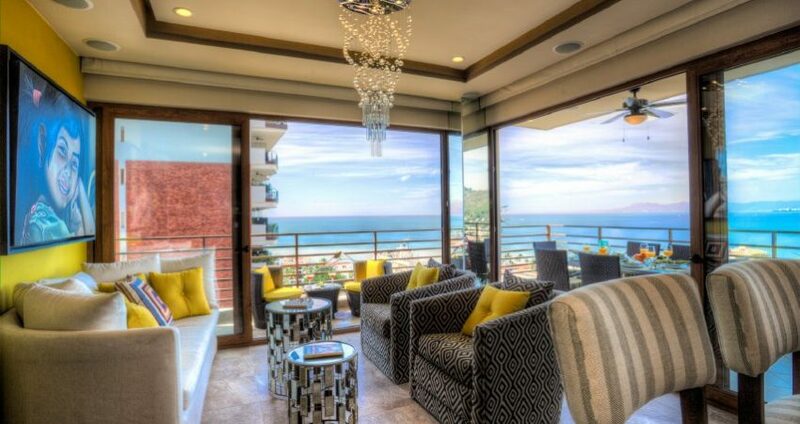 This luxury vacation rental that really feels like a home, this two-story townhome offers chic styling in the heart of Puerto Vallarta. 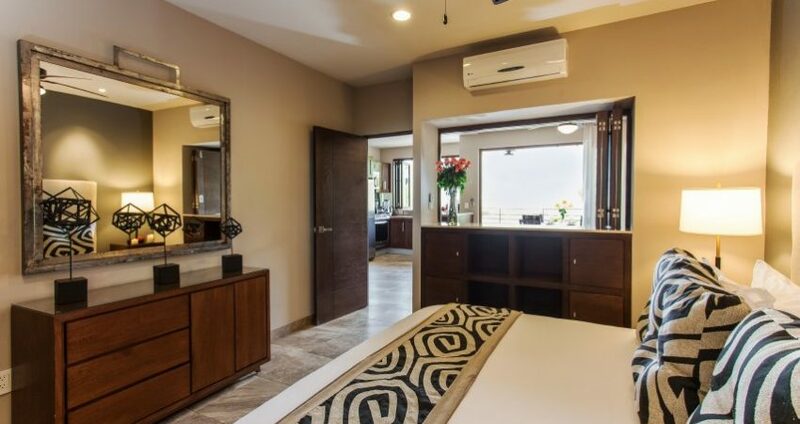 Master bedroom on the 2nd floor and the guest bedroom on the main level, this beautiful unit is perfect for traveling with friends or family. 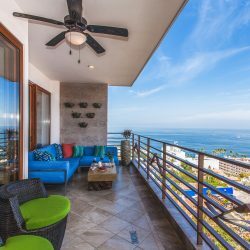 Located on the ground floor, with a private terrace, fully equipped kitchen and incredible comfort, you may never want to leave.